Our annual fundraiser is just around the corner! Click the image to the left for music schedule, raffle prize info, planned activities, ticket link, and more! Our Summer Workshop Series is Back! The President James K. Polk State Historic Site is located in Pineville, NC. We are minutes from Uptown Charlotte and an easy drive from around the region via I-485. Daily Admission: FREE. Groups of 10+ and Special Events may require an admission fee. Have you visited our site recently? If so, click here to tell us about your experience! 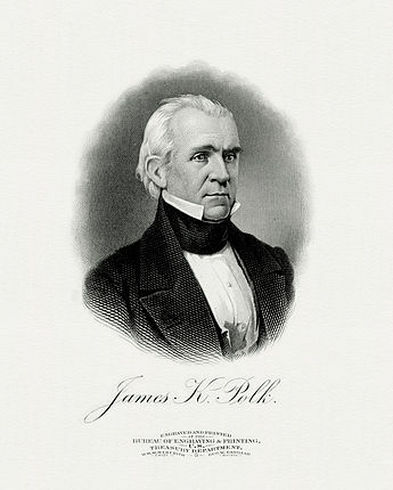 The President James K. Polk State Historic Site is home to the birthplace of the 11th President and the only Chief-of-State born in Mecklenburg County, North Carolina. Located just a few minutes outside of Charlotte, the site sits on 21 of the original 150 acres owned by President Polk’s father, Samuel. - Museum with exhibits on life in this area during Polk's childhood, Polk's rise to fame through politics, the Mexican-American War, and temporary exhibits on a range of topics. - An engaging short film shown at the top of each hour that expands on Polk's life and his time in office. - Guided tours of the historic cabins on the grounds at the bottom of each hour. 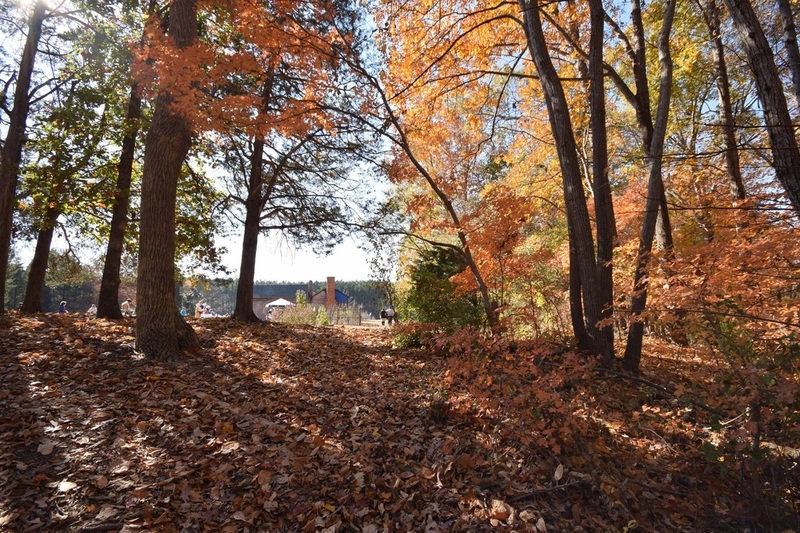 - A nature trail, historically-inspired kitchen garden, and picnic area. - An 18th & 19th century cemetery where Polk's grandmother is buried. Our knowledgeable staff offers daily guided tours of historic structures that existed during Polk’s time. You will visit a tended garden as it was in the early 1800’s, a historic cemetery, walking trails, and a shaded picnic area. Our mission is to bring the life of Polk’s boyhood and Presidency alive to our visitors in a unique and engaging way. We host a wide variety of special events throughout the year at the site. Visit our Events Calendar to see what's coming up next! To learn more about our 11th President, take a quick video tour of the James K. Polk State Historical site, hosted by site manager Scott Warren. We also hope you will visit us soon. We host fun and educational events throughout the year that we're sure you will enjoy. Follow us on social media to stay up-to-date on all the latest news at the site and learn some new and interesting historical facts too! We love sharing history with groups of all ages! With a variety of activities to enjoy at the site, we have something to suit every taste. Adult groups of 10+ people and School groups will need to make a reservation and pay a fee to ensure we can provide you with the personalized attention needed to ensure a customized and memorable experience.